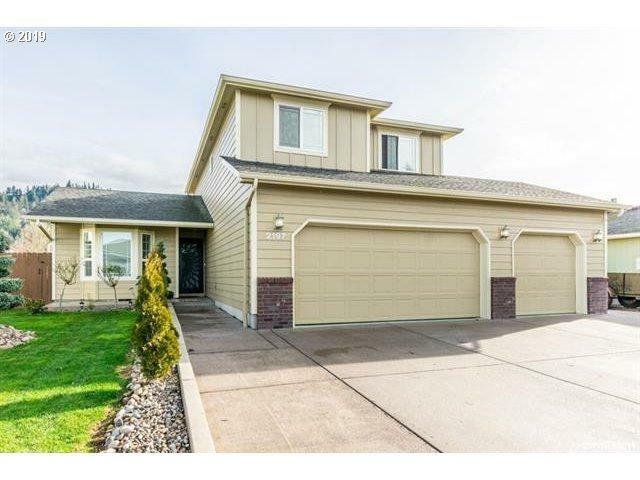 Spacious home w/vaulted ceilings in living room(w/bay window) & gas fireplace. 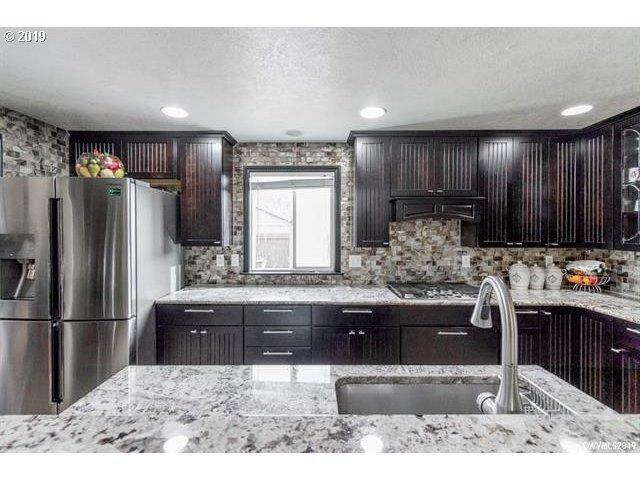 Large Kitchen w/island, SS appliances, double stove & tumbled marble opens to dining room area & family room. Full bath & 2 smaller bedroom on the main level. 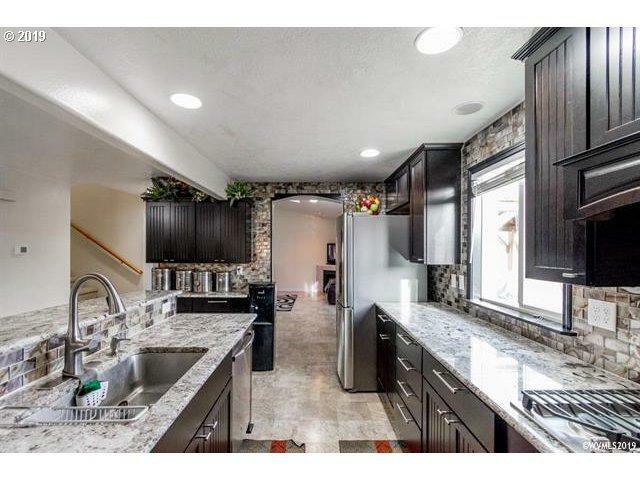 Upstairs is 2 bedrooms & large master with vaulted ceiling, full bath, & duel sinks. Updated walk in closet. 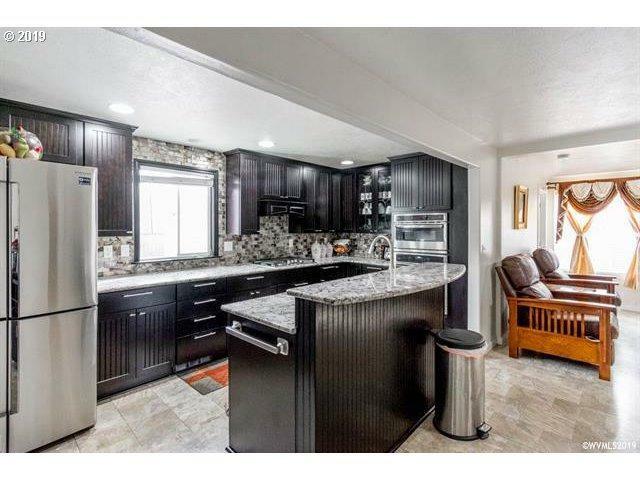 3 car garage has cabinets, great for lots of storage! Backyard has shed & Gazebo. Bank Owned YN No Country Us Fuel Description Gas Hoa YN No Price Type List Price Residential Type Attached Seller Disclosure Disclosure Senior Housing YN No Sewer Description Public Sewer Short Sale YN No Sq Ft Source County Tax Amount 4138.81 Terms CashConventionalFhaVa LoanUsda Loan Third Party Approval YN No Warranty Available YN No Year Built Description Resale Zoning .